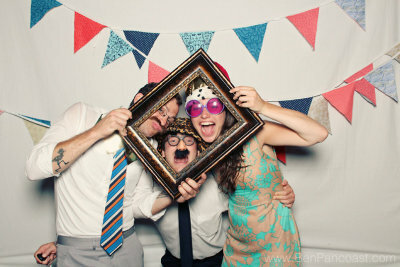 We brought our Smilebooth to the Blue Dress Barn a couple weeks ago and were told that the only thing thats more fun than taking your own pictures in the photobooth is watching your friends and family take THEIR pictures in the photobooth. We couldn’t agree more! 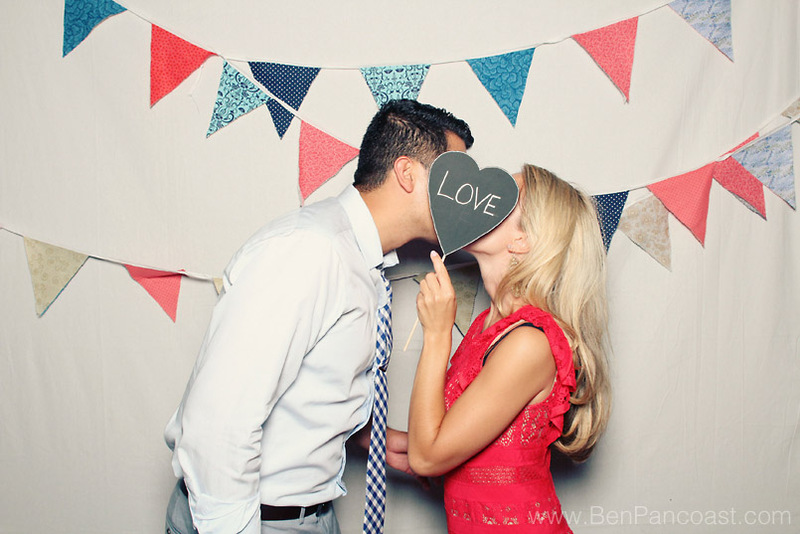 Of course we also loved the simple homemade bunting flags that the bride brought to customize the backdrop! Here are just a few of our favorite shots from throughout the night! 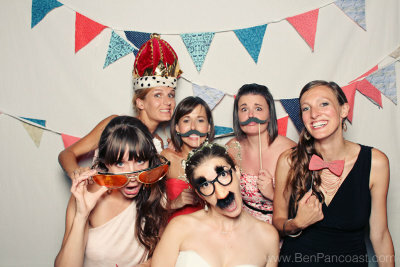 Check out our Photobooth page for more info!